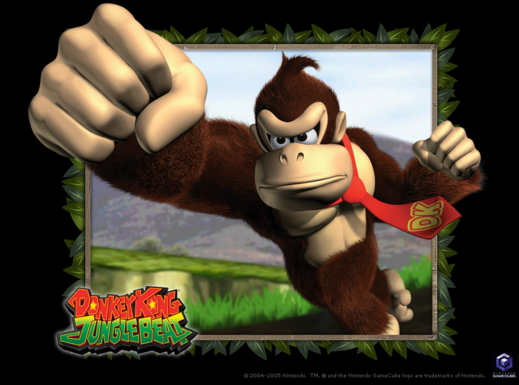 Why Can’t Universal Open A Nintendo Theme Park? Thanks for the question, Tim. Regarding TPU unofficially proclaiming that Universal is actually putting Pokémon at Universal Studios Florida, Zelda at Islands of Adventure along with Mario/Donkey Kong, you just gotta trust me and my sources on how that pans out. Not sure when that announcement will be made, but I’m cool with waiting it out. Your question is actually one echoed with not only Nintendo, but any popular intellectual property. Why couldn’t Harry Potter, Star Wars, Nintendo, Pirates of the Caribbean, etc. have their own dedicated theme park where super fans can soak in oodles of unique attractions, food and merchandise made just for them? To be fair, it’s not like you can’t create an entire theme park based on these incredible franchises. 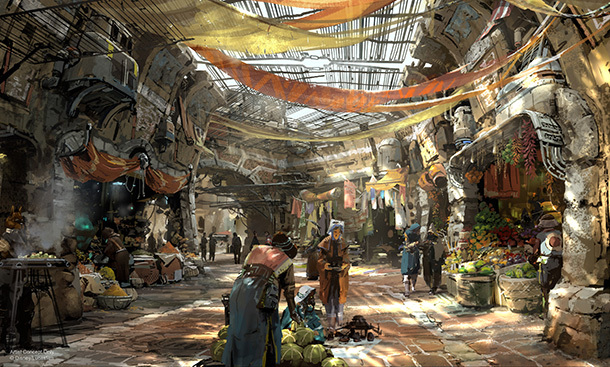 There are plenty of characters, attractions and unique food and drink that could easily fill an entire park, hotels and then some. You’ve got to think about how you’re limiting your audience when you create one theme park with just one franchise. I know that it may seem like everyone within your bubble loves Nintendo, Star Wars or Harry Potter or all of those brands for that matter. And the reality is, if you created a Nintendo theme park just for Nintendo fans, they will most assuredly come. On the other hand, if you built a Nintendo land within an existing theme park that also has popular IPs, those same fans are still going to come. And so will the Harry Potter fans, The Simpsons fans and even those who love Despicable Me. You see what I’m getting at here? By casting a wider net, you’ll grab a lot more people who may not be crazy about Nintendo but still love Harry Potter. Finally, you have to think about the long game. It may sound crazy, but one day Harry Potter will lose popularity. Yes, I know there are new films in development and in some way the franchise will live on, but it will lose traction eventually. Take a look at Frontierland. 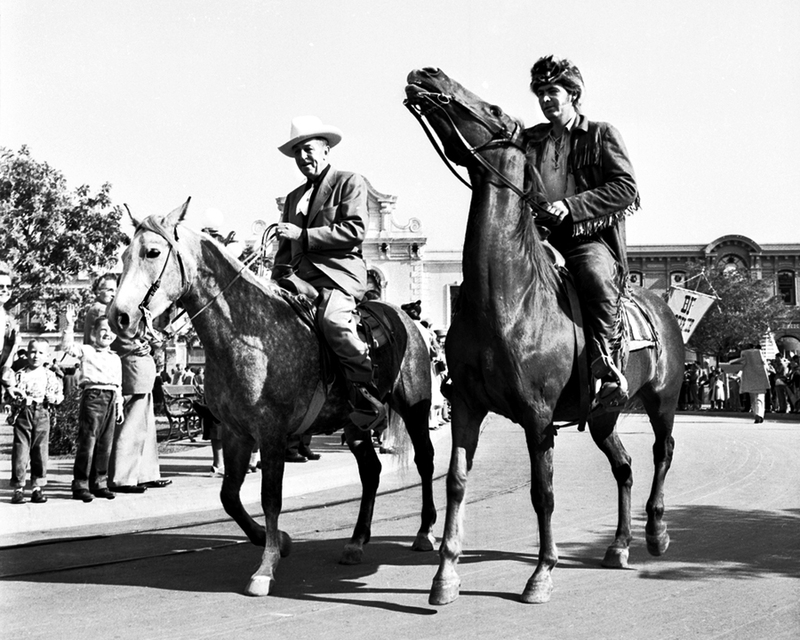 When Disneyland opened, the hottest thing in America was the infatuation with Davy Crockett and the Wild West. Kids wanted to don a coonskin cap and buy a ticket to Disneyland and live our adventures just like their tv hero. Fast forward to over 60 years later and kids don’t know who Davy Crockett is anymore. Sure, Frontierland rides are still popular, but arguably far less so than when Disneyland opened. More importantly, smaller parks themed to the wild frontier have closed their doors over the last decade or so. 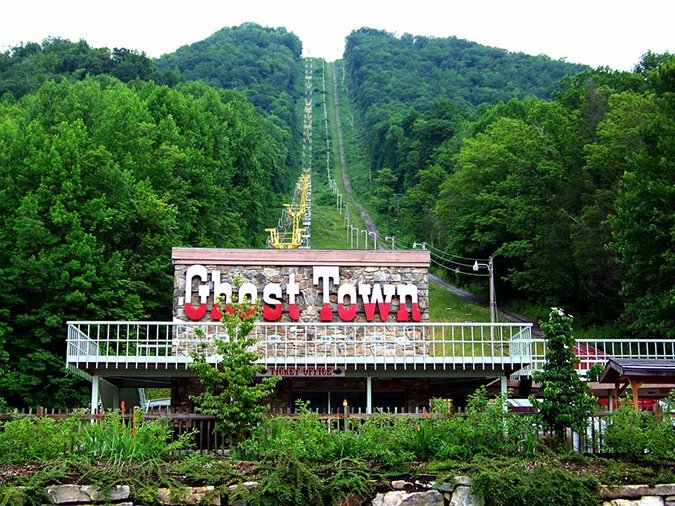 I used to love visiting Ghost Town in the Sky in Maggie Valley, North Carolina as a kid. Now, it’s… a ghost town. That’s the reality of the situation. And as much as I too would love to see an entire $1 billion park based on one really killer IP, it’s not feasible. Perhaps a smaller park? Maybe, but even then you run into the same issues. I appreciate your question, Tim and if anyone else has something they’d like answered feel free to drop me a line! 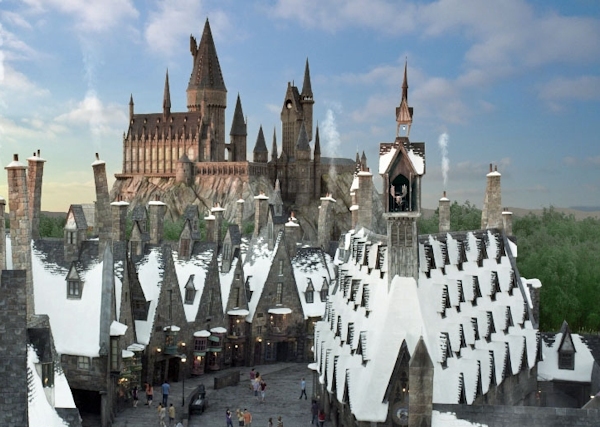 This entry was posted in Theme Parks 101, Universal and tagged Harry potter theme park, Nintendo Theme Park, star wars theme park, Universal Orlando. Bookmark the permalink. Trackbacks are closed, but you can post a comment.